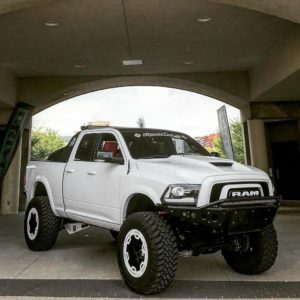 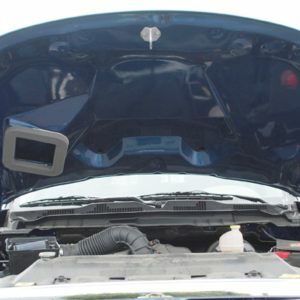 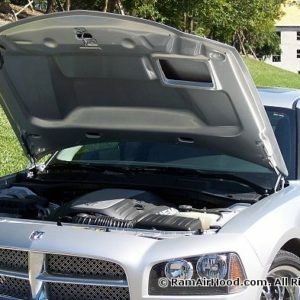 The 2010+ Dodge Ram 2500/3500 Ram Air Power Hood is fully ram air functional. 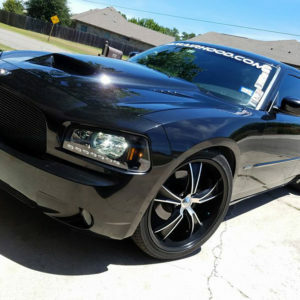 It is constructed from hand-laid fiberglass and high quality “ISO” resin. 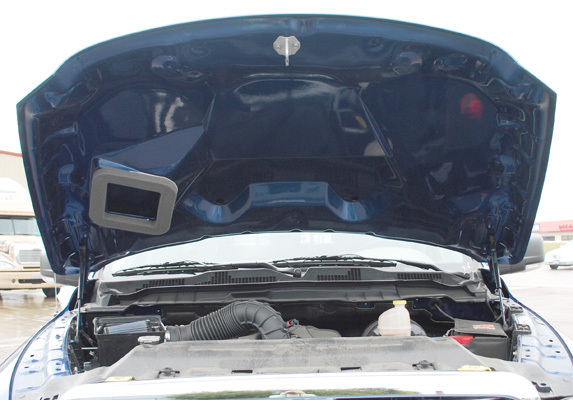 It comes with a one year warranty.This hood also fits the Cummins Diesel.